Disc, condition, incorporate, cultivate, and finish all in one trip. Could you be more efficient and still be farming? 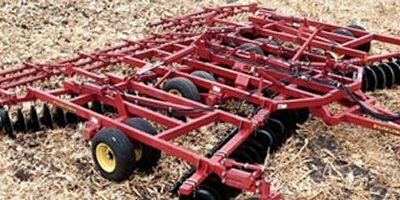 The Sunflower 6333 Land Finisher is tillage intensity at its finest. 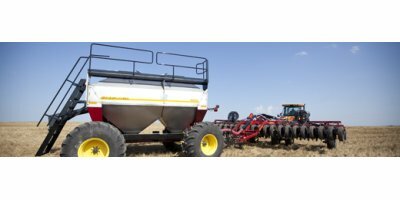 Easily adjustable and feature packed, the 6333 fits a wide range of medium horsepower tractors. 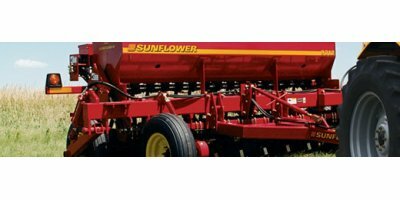 By Sunflower Manufacturing - part of AGCO Corporation based in Beloit, KANSAS (USA). 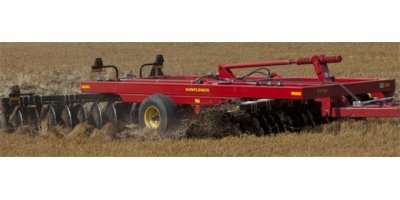 Increase your efficiency of haying and forage operations without unhooking conventional wagons or waiting on trucks to return. 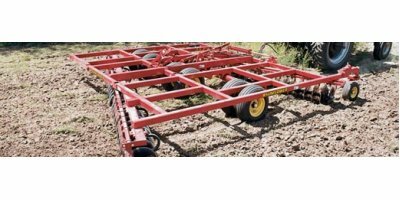 Pulling a Richardton wagon will reduce the compaction caused by truck traffic in the fields during a wet year. 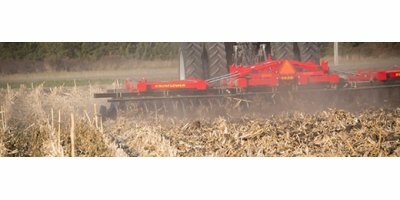 Residue management tillage has become one of the necessities of higher yields. 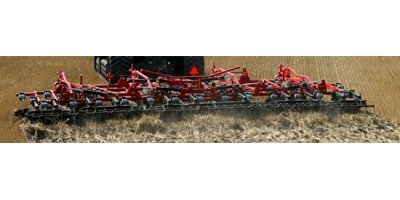 Heavy residue, particularly corn residue can negatively impact next year’s crop in many ways. 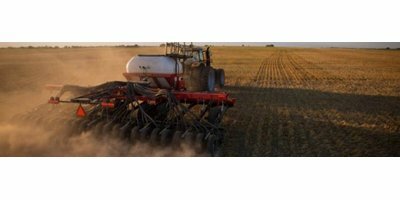 Heavy residue remaining in the spring will insulate the soils keeping them cold and wet further into planting time and delay planting.